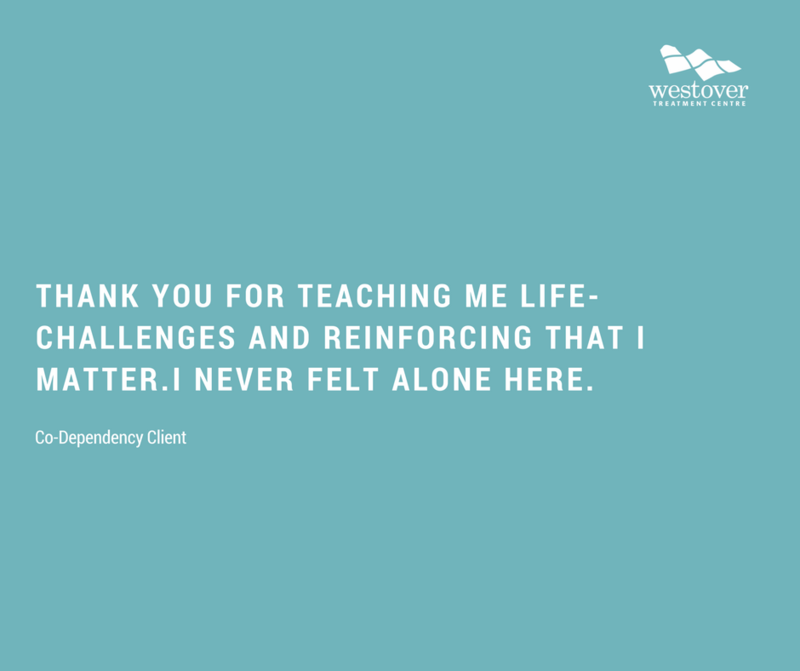 Our clients have powerful stories of overcoming. We hope these testimonials inspire and encourage you in your own journey. 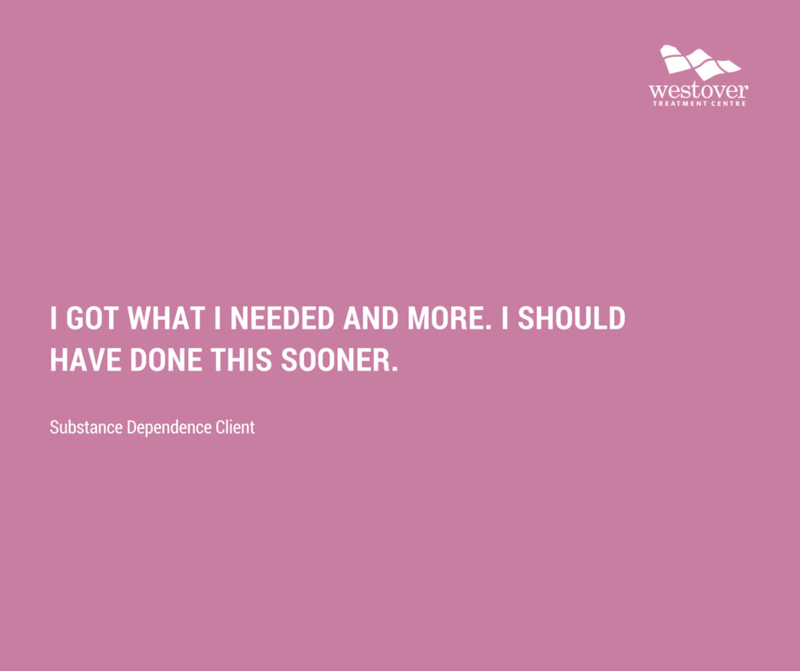 Struggling with substance dependence? Contact us today to learn about how we can help. Are you a Westover alumni? We'd love to share your experience and encourage others on their own journey. Send us a message on Facebook or contact us through the form below. Your confidentiality is important to us and your name will remain anonymous on social media.